Gain exclusive access to our network of Carlisty Verified Photographers. Comprised of automotive enthusiasts, our photographers are trained to capture photos specifically optimized for social media. 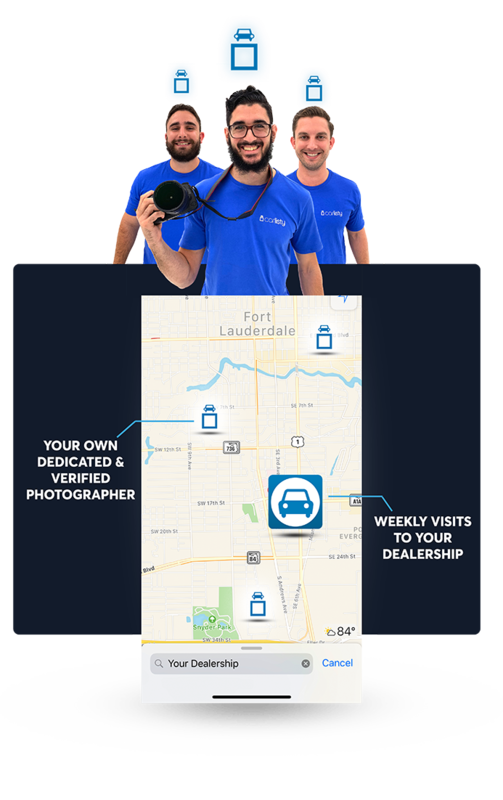 Hundreds of photos will be taken at YOUR DEALERSHIP each week and uploaded to our in-house team of editors and account managers. No more using stock images! 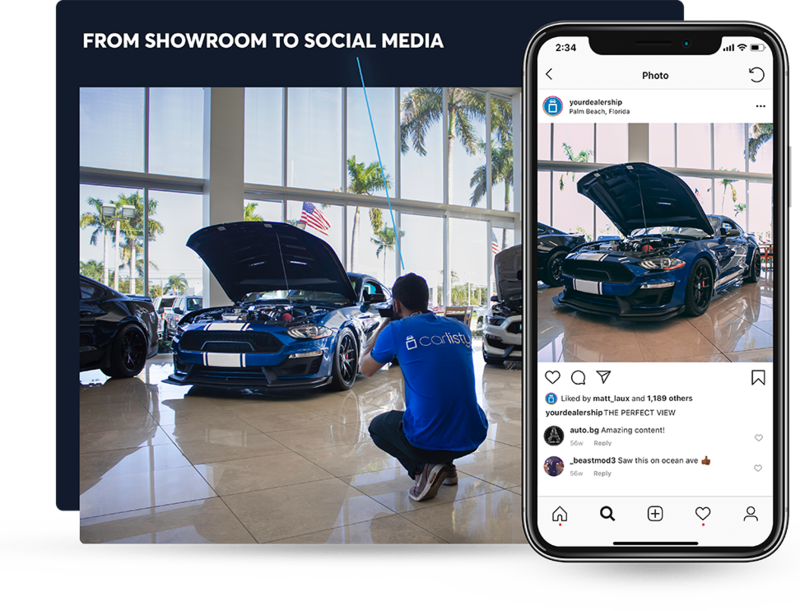 Using the powerful photos taken at your dealership, our team of automotive editors and branding experts consistently create and publish engaging & targeted posts daily to your social media channels. Put your dealership in the hands of your customers! We connect your followers to your inventory! 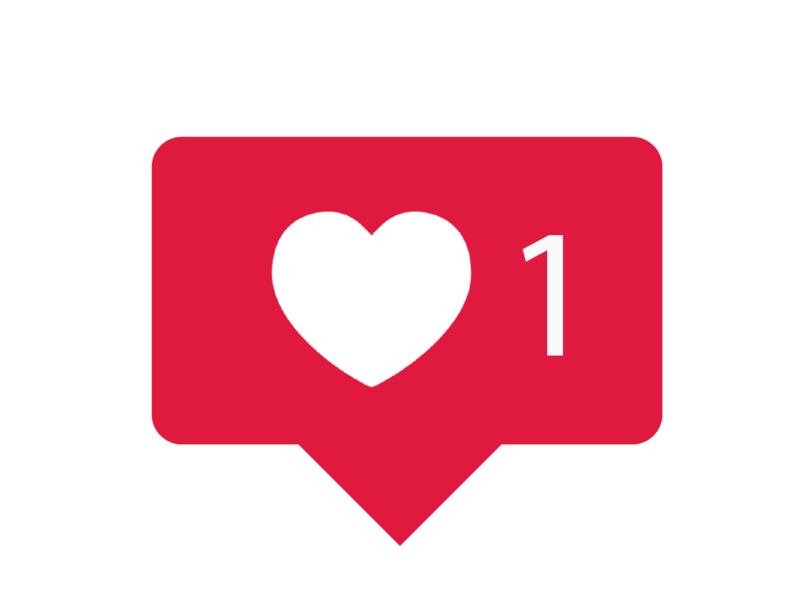 By using the latest social media strategies to hyper-target your audience, we engage with your target market to give you maximum exposure in the social media world. 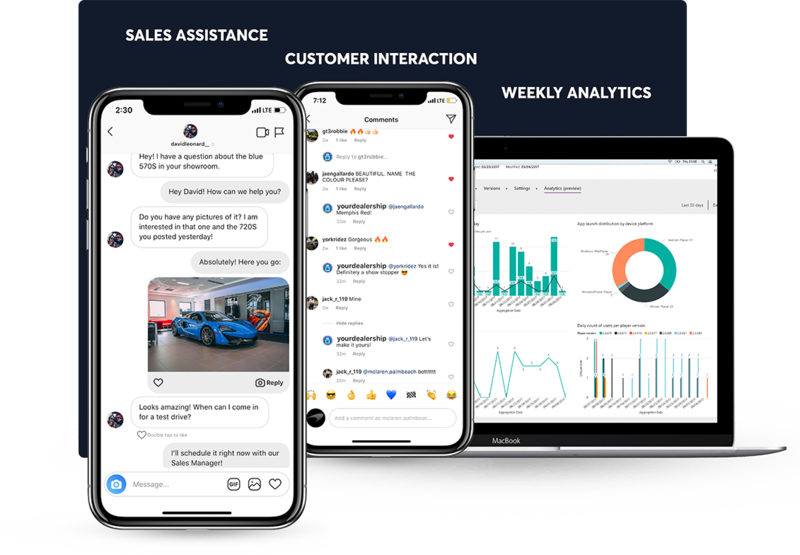 Our team provides daily Direct Messaging customer support, lead generation, and sales assistance through your social media channels, turning your followers into loyal customers. Watch your dealership's online community grow daily.